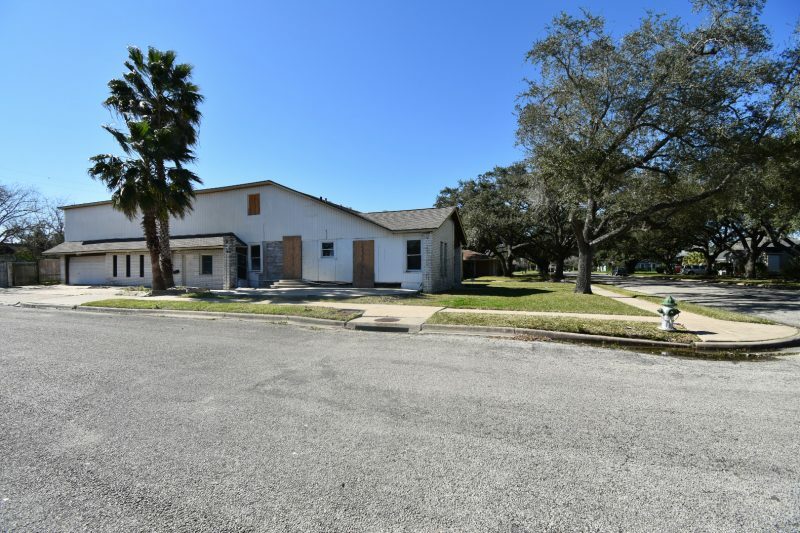 This great investment property is just waiting to be brought to life. 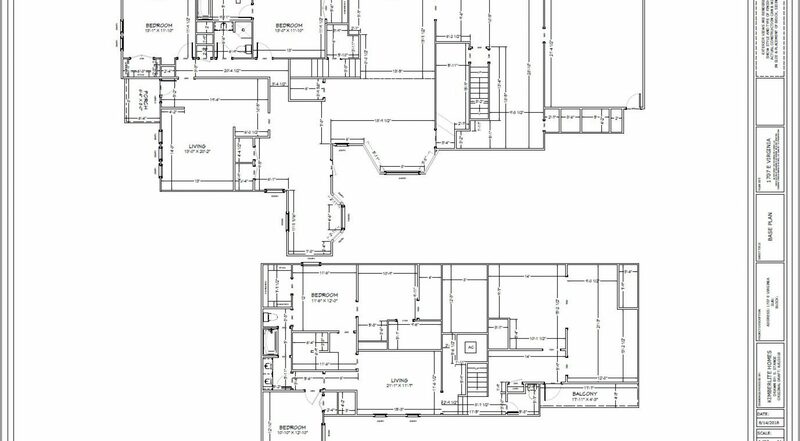 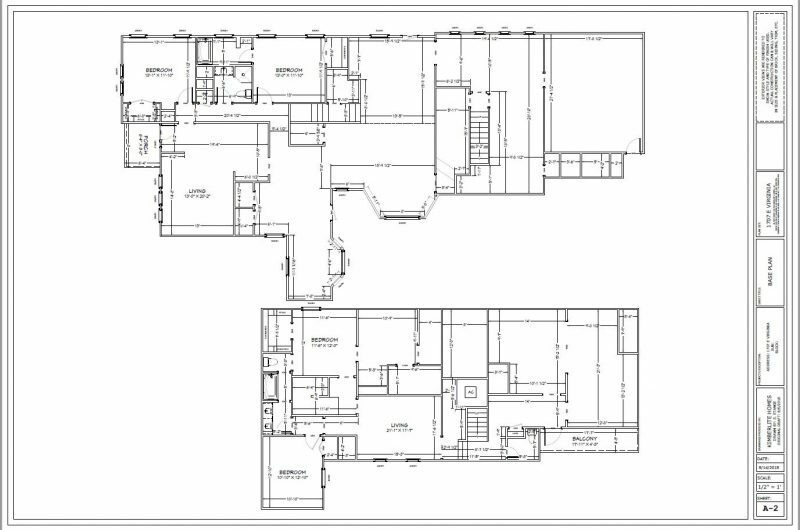 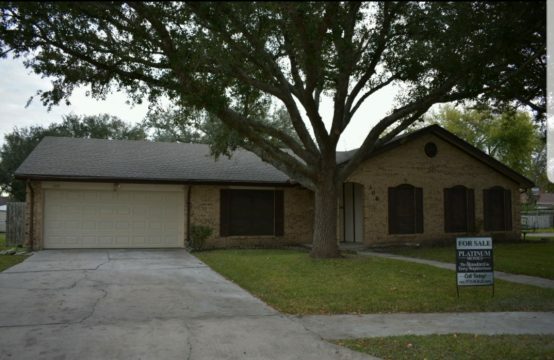 Over 4500 sq ft of living space that has been stripped to the studs and is ready for remodeling. 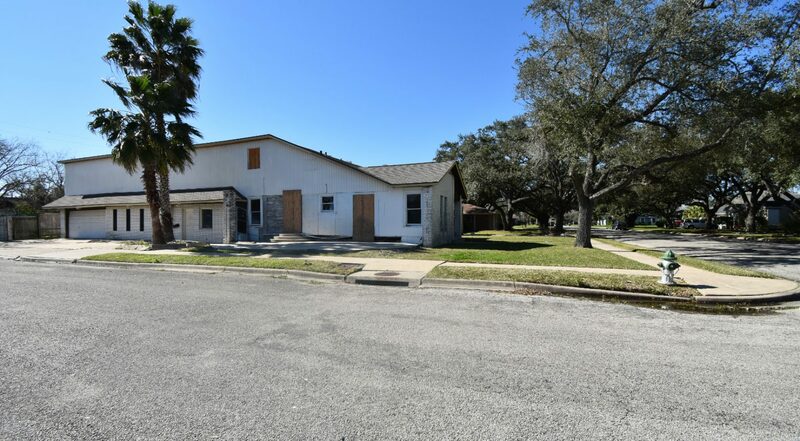 This property has been cleaned and demoed, and sheetrock has been removed. 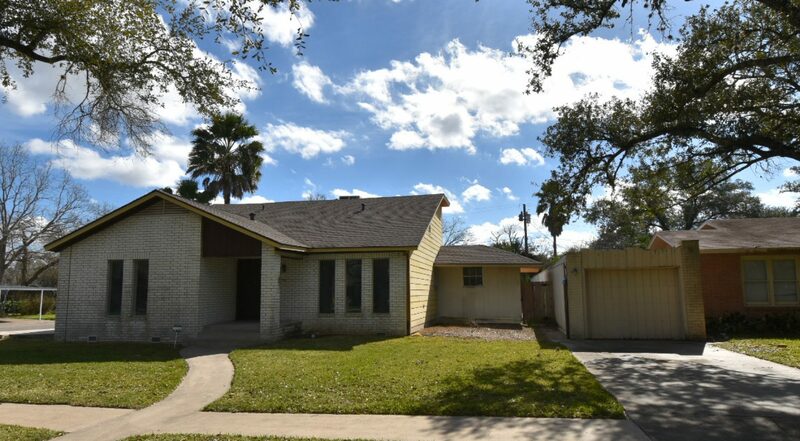 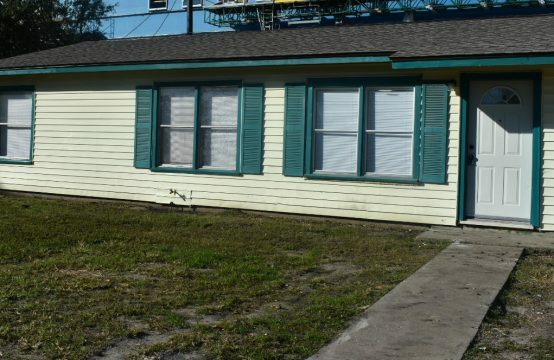 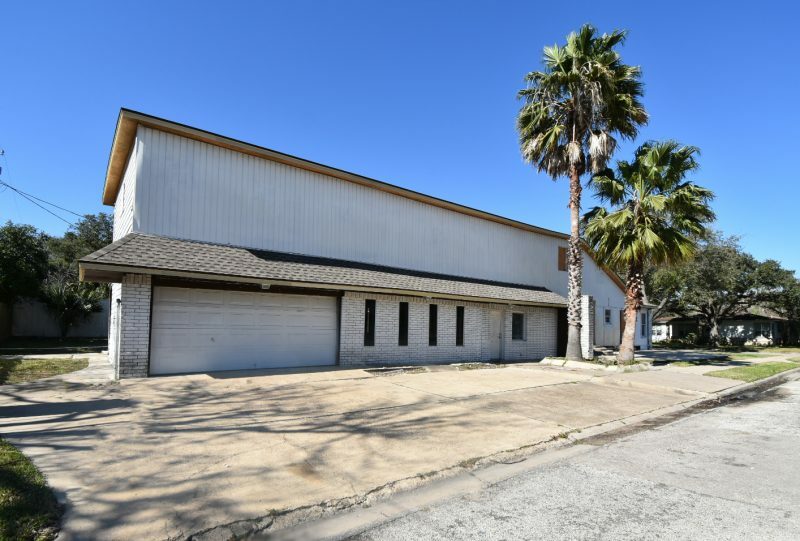 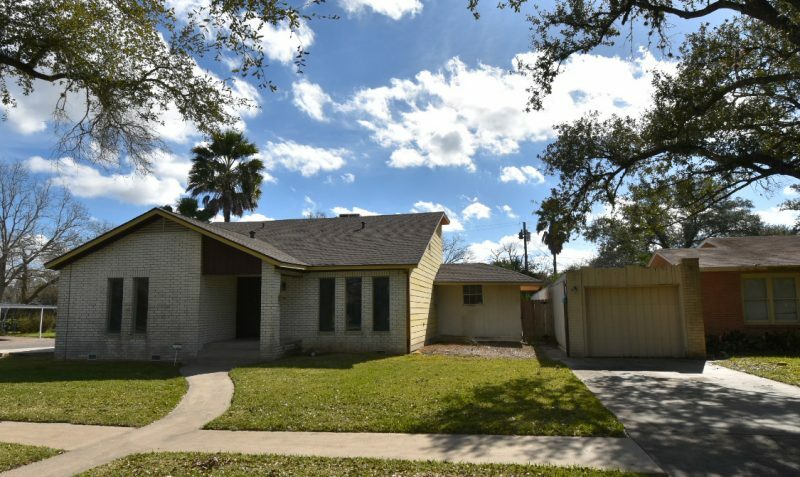 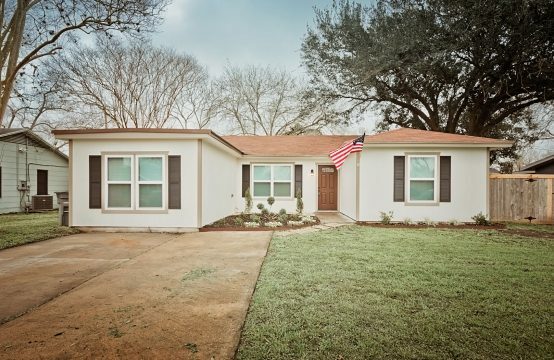 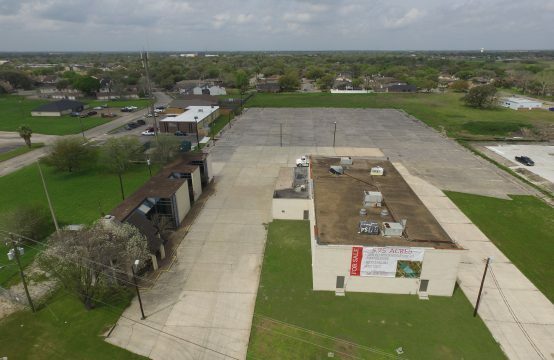 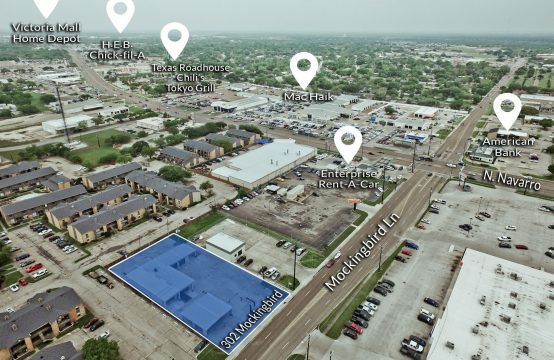 Perfect investment property just blocks from Victoria College and the University of Houston. 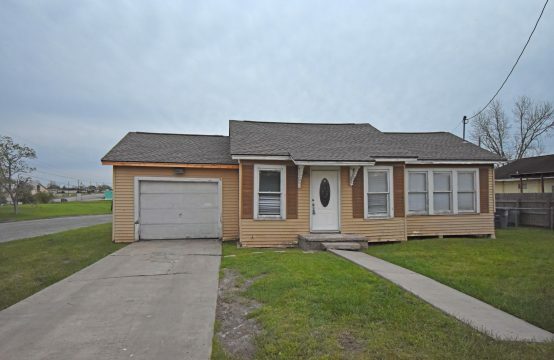 This property would be great for student housing. 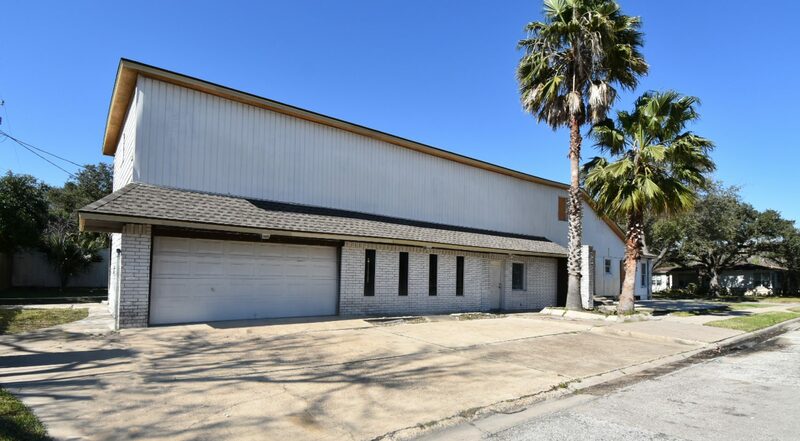 Check out our other Investment Properties!